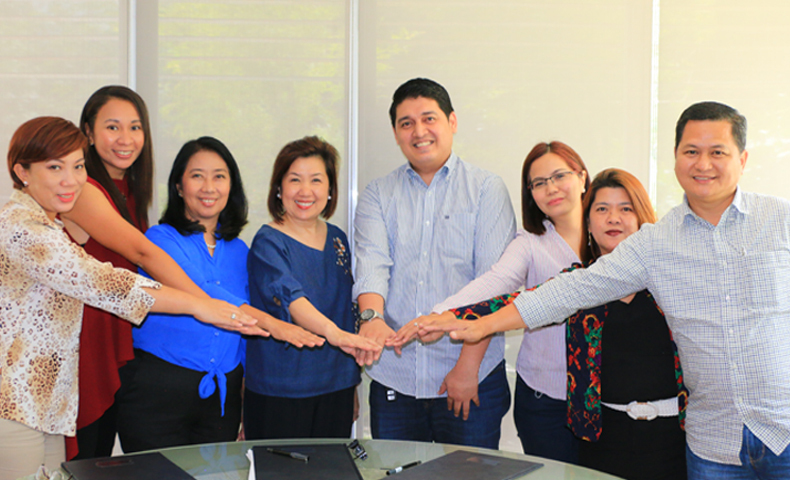 Excellent People’s Multi-purpose Cooperative (EPMPC) recently signed an agreement with the ABS-CBN Lingkod Kapamilya Foundation, Inc. (ALKFI) to turnover their used lead acid batteries and used oils to Bantay Kalikasan’s Bantay Baterya and Bantay Langis projects. EPMC’s used batteries and oils from their service vehicles will be treated by Bantay Kalikasan’s recycling partners, Oriental & Motolite Marketing Corporation (for Bantay Baterya) and Genetron International Marketing (for Bantay Langis). The monetary value of the recycled hazardous wastes will be given to ALKFI-BK, to continue it advocacies and assist its communities in 14 areas in the Philippines - Iba, Zambales; San Ysiro, Antipolo; Pasig River; Lobo, Batangas; Oriental Mindoro; Sibuyan, Romblon; Samar; Leyte; Carles, Iloilo; Guimaras; Palawan; Sorsogon; Maguindanao; and Sarangani. EPMC was awarded as the Most Outstanding Cooperative by Manila Extension office in 2014. Apart from its excellent manpower management and food delivery services to its clients, EPMPC also conducts different environmental initiatives such as tree planting and coastal clean-ups. For four years now, EPMPC is also a part of La Mesa Watershed’s protect-a-hectare campaign where they plant trees every year in La Mesa Forest. Save the La Mesa Watershed Project is one of Bantay Kalikasan’s environmental initiatives that started in 1999.